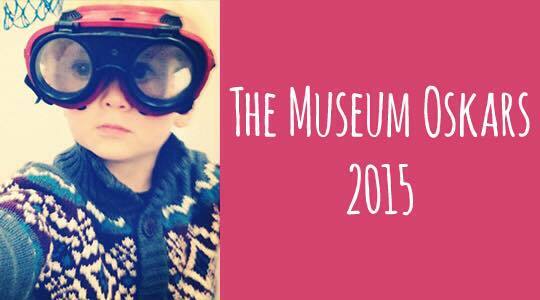 Time for the Museum "Oskars" 2015! It's time again for the Museum "Oskars" - hosted by Museum140.com! 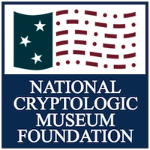 DID YOU VISIT the National Cryptologic Museum (NCM) in 2014? If you did, we want to encourage you to please visit the Museum140.com site and VOTE for the NCM in the Museum Oskars 2015, an annual museum recognition event hosted by Museum140.com. There are 12 categories and you can nominate the same museum for multiple categories. Visit the Museum140 site to learn more and to VOTE now! 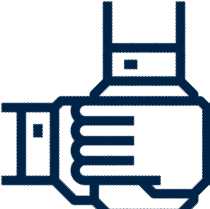 Voting will only be open for two weeks in January (starting 5 Jan) and results will be announced at the end of January. For the 2014 Oskars, the NCM received glowing nominations for "Friendliest Staff" and Best 'Hidden Gem' Discovery. You can read the full write-ups that NCM visitors submitted as their nomination via an article about the 2014 "Oskars" on our Cryptologic Bytes Archives page in the Museum section.